Rosehill Rubbish Removal & Disposal, Junk & Waste - Best Prices! 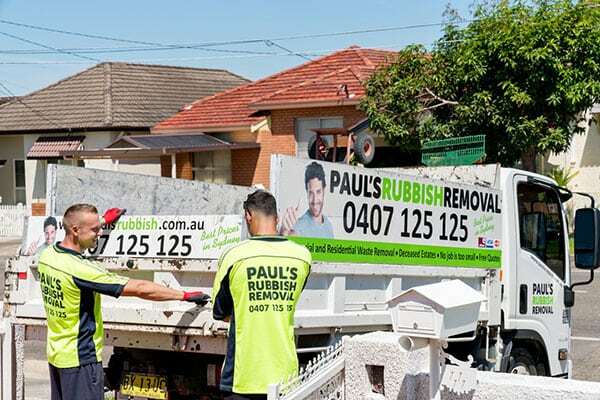 Paul’s Rubbish Removal are the most reliable rubbish removal company in Rosehill and all its surrounding suburbs. Call us today for an affordable, FREE QUOTE! Don’t settle for second best when it comes to safety and efficiently removing rubbish. Here at Paul’s Rubbish, we will remove your junk and rubbish without any fuss at all. We complete the job in effective and safe manner, ridding you all of your rubbish problems in an instant.  We provide same-day rubbish removal as well. Call us in Rosehill today for a free quote on your next rubbish removal! Best Price Rubbish Removal in Rosehill – BOOK NOW! Call us today for an obligation-free quote on your next rubbish removal pick-up in Rosehill. Our number is 0407 125 125!